Heading into last weekend, Windsor Police launched Project Dial Tone, a new campaign to clamp down on distracted driving and other related offences, by utilizing an unmarked van to nab drivers. 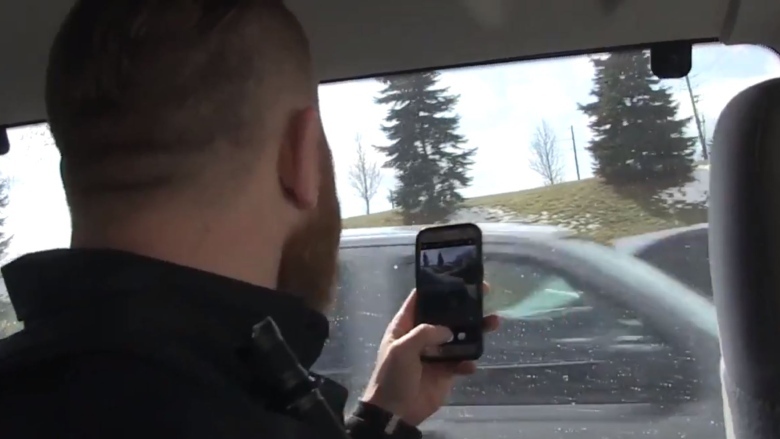 According to CBC News, that unmarked police van in Windsor, operating with an officer inside taking pictures of drivers using their cellphones, resulted in 114 people getting a distracted driving ticket. While Windsor Police shared on Twitter their plan to target drivers with Project Dial Tone using unmarked cars with officers inside, the force said they were not trying to keep it a secret. Distracted driving remains a growing problem, as people are addicted to their phones more than ever (#FOMO) and just cannot seem to put them down, even behind the wheel. iOS 11 includes a feature called Do Not Disturb While Driving, which works well. Other police forces have tried various tacts to clamp down against distracted driving. Last year we saw North Vancouver RCMP use cherry picker cranes to spot drivers using cellphones in their vehicles, while officers in York have been riding public transit to catch drivers, a tactic also used by other forces.